How many times do we have left over mashed potato? They are lovely served with cold meats, salad, as part of your breakfast ..they are lovely with some crispy bacon. This recipe use diced cherry tomatoes, okra chopped and lightly sauteed in a little butter or oil, and spring onions. For the mayonnaise take one cup and to that add 6 cloves of roasted garlic, mashed, I tbsp lemon/lime juice and a tsp of cayenne pepper. Mix well and season with salt and pepper and set to one side until required. Or cover and put in the fridge. Take 3 or 4 cups of mashed potato. 1/2 cup of cherry tomatoes diced. 1/2 cup of okra chopped and lightly sautéed. 1/4 cup finely chopped spring onions again some prefer to sautéed the onions before adding to potato. Add okra, spring onions and tomato to potato, season with salt and pepper and mix in beaten egg. Shape into round patties. Heat your oil and cook for 4-5 minutes until they are golden on both sides. To serve sprinkle with a tbsp of the parsley and also decorate the top of the mayonnaise with parsley. You can also freeze your potato cakes before frying but defrost before cooking. 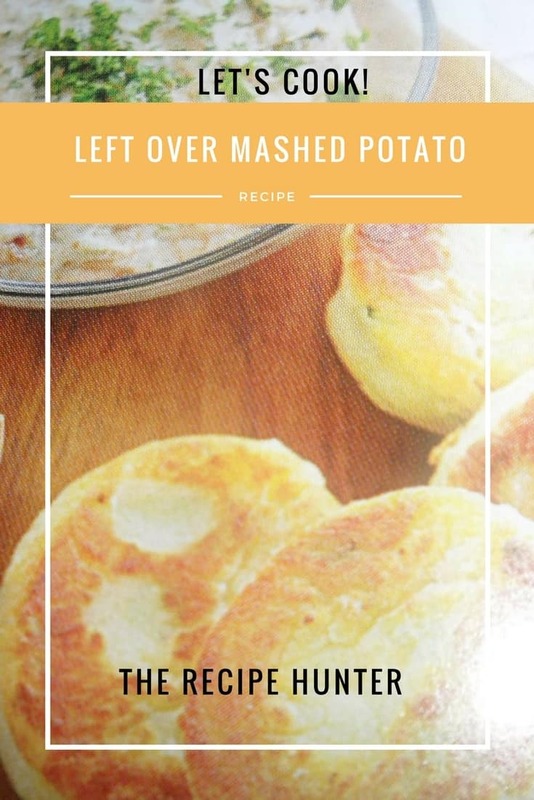 N.B Depending on the texture of your mash some people like really soft mash and others like a firmer mash but it may impact the texture of your potato cakes you may need more or less egg or if very soft add a little flour. Sometimes I also use fresh breadcrumbs and beaten egg and dip my potato cakes in this before frying it just gives a crisper texture. Or you could also add some parmesan to the breadcrumbs which is very nice. Listen, I reckon I am going to have to keep making that recipe !